I read this article and found it very interesting, thought it might be something for you. The article is called How to sort out your finances during divorce and is located at https://www.rocketlawyer.co.uk/blog/sort-finances-divorce/. As we’ve heard over the last week, Amber Heard and Johnny Depp are to divorce. Heard has cited irreconcilable differences for the split, and may be entitled to at least half of his massive $400million fortune. Heard has also requested spousal support of $50,000 a month for her expenses. This has been rejected by a California judge. 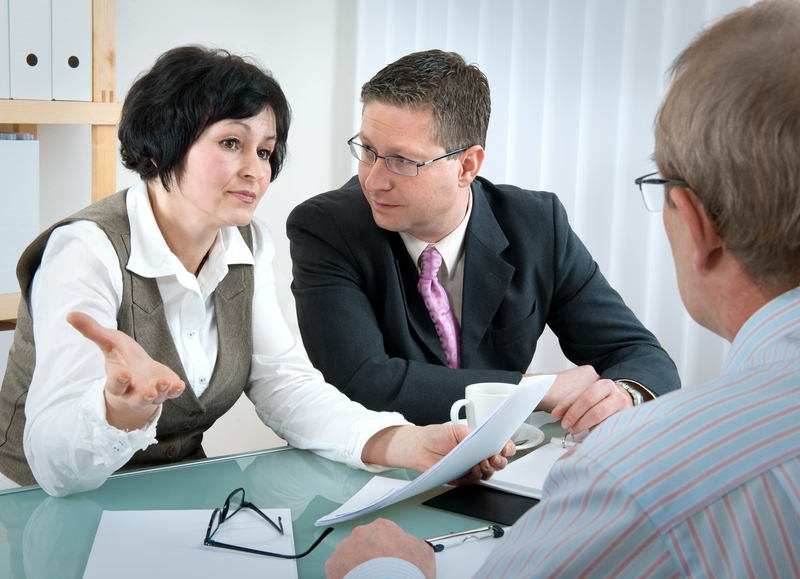 As with any divorce sorting out finances following a separation can be difficult. The key is to be prepared by listing all your shared assets and then try to agree on how these will be split. Read on to find out how you can be sort out your finances following a decision to divorce. Trying to disentangle your financial affairs after you have been married for many years can be an extremely complex and stressful process. First, you need to identify all of your shared assets. This may include property (normally your shared home will be the most valuable asset), money in a joint savings account, shares and valuable possessions (cars, jewellery, high value electronics equipment etc). Once you’ve come up with a list of all your assets, you need to try and agree how to split these between yourselves. This will usually require some sensitive negotiation and even family mediation, but normally separating couples are able to come to an agreement without going to court. This is called a voluntary agreement or family-based arrangement. A ‘separation agreement’ puts into writing what you have decided together regarding finances, while you are waiting for the actual divorce to go through. Later, you can apply for a ‘consent order’ to put things on a more formal footing. A consent order is a special court document which sets out any agreed financial arrangements following a divorce. It is normally drafted by a family lawyer and needs to be approved by a judge in order to become legally binding. The consent order generally details any assets and how they are to be divided up. It can also include arrangements for any maintenance payments – either spousal and/or child maintenance. Consent orders which do not include any spousal maintenance will usually have a ‘clean break’ clause and are sometimes known as ‘clean break orders’; this essentially means that all financial ties are severed. However, note that a clean break clause does not affect any child maintenance obligations. If you are unable to agree with your ex partner on how to arrange your finances going forward (eg. if there have been issues of domestic violence), you can ask a court to make a legally binding decision in the form of a ‘financial order’. However, this can take up to a year to process and will involve court attendance. Depending on your personal circumstances, you may be obliged to pay – or entitled to receive – spousal maintenance following your divorce. 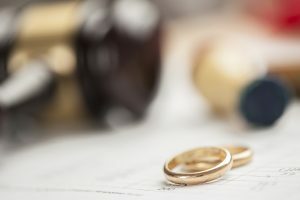 If you do not agree to these together, a court will look at the needs and earning capability of both individuals, as well as any career sacrifices that may have been made by one spouse during the course of the marriage (eg. to bring up children), in deciding whether to grant a ‘maintenance order’ and in determining the levels of spousal maintenance. The court may also decide on child maintenance matters, but these are normally dealt with by the Child Maintenance Service.